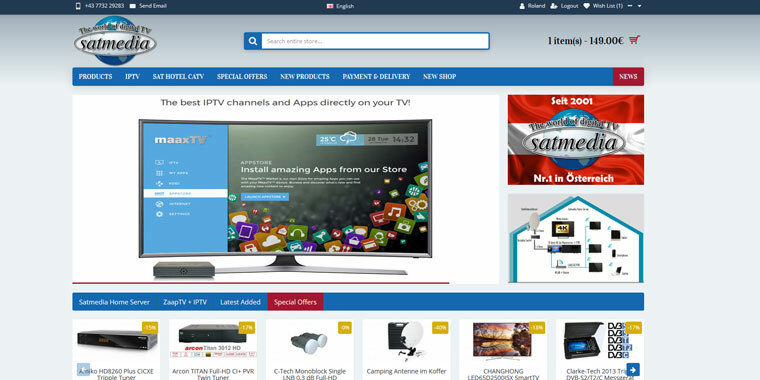 Extension of the ZaapTV service for 1 year. Works with the following devices: ZaapTV 409N ZaapTV 509N ZaapTV 509N II ZaapTV CloodTV ZaapTV X ZaapTV 609N ZaapTV 709N After ordering in the shop yo..
Extension of the ZaapTV service for 2 years. Works with the following devices: ZaapTV 409N ZaapTV 509N ZaapTV 509N II ZaapTV CloodTV ZaapTV X ZaapTV 609N ZaapTV 709N After ordering in the shop you..
Extension of the ZaapTV service for 2 years. Works with the following devices: ZaapTV 409N ZaapTV 509N ZaapTV 509N II ZaapTV CloodTV ZaapTV X ZaapTV 609N ZaapTV 709N After ordering in the shop yo..
Extension of the ZaapTV service for 3 years. 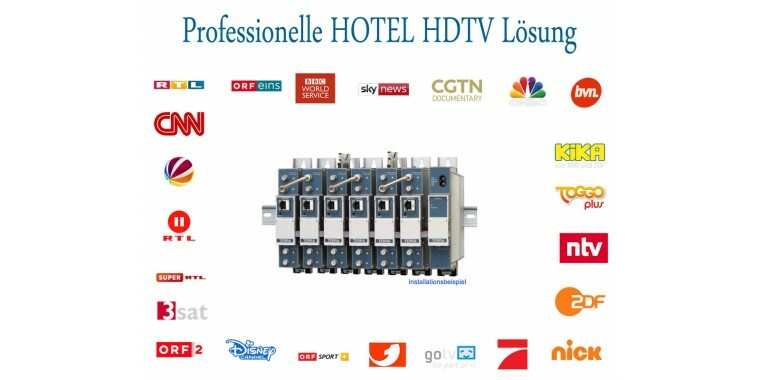 Works with the following devices: ZaapTV 409N ZaapTV 509N ZaapTV 509N II ZaapTV CloodTV ZaapTV X ZaapTV 609N ZaapTV 709N After ordering in the shop yo..
Der EVO EZTV ist ein kompakter Satellitenempfänger, für Full HD (1080p) DVB-S2 Signale. Der Receiver verfügt über einen HDMI-Ausgang und zwei USB 2.0 Ports.Ein Display zeigt den aktuellen Sender bzw. ..